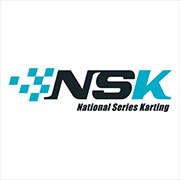 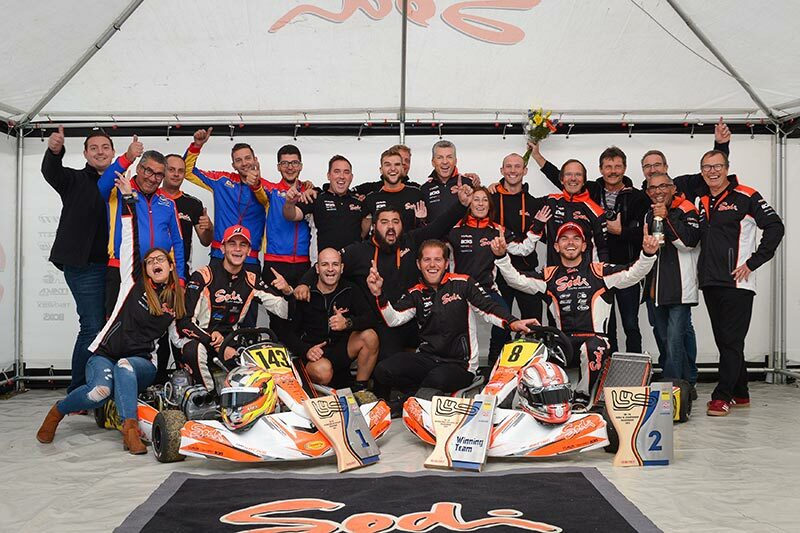 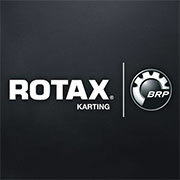 SODIKART have experienced an historic moment yesterday during the CIK-FIA World KZ Champs & International KZ2 Super Cup at Wackersdorf, germany. 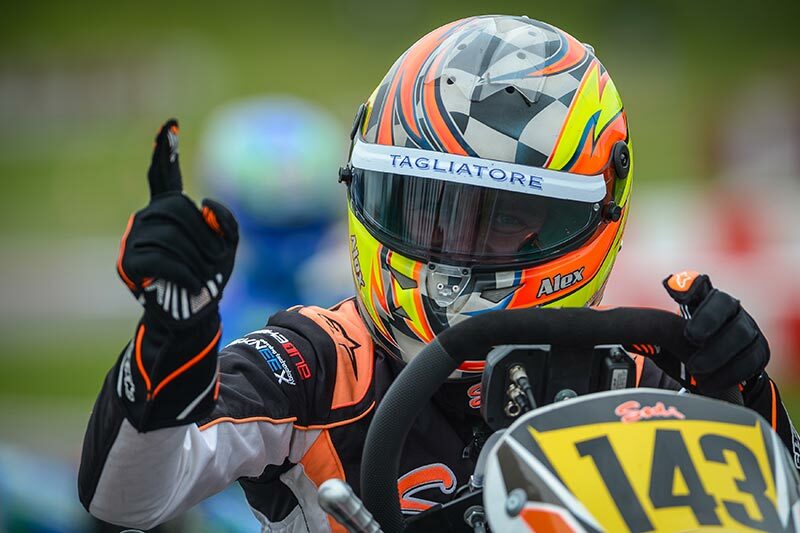 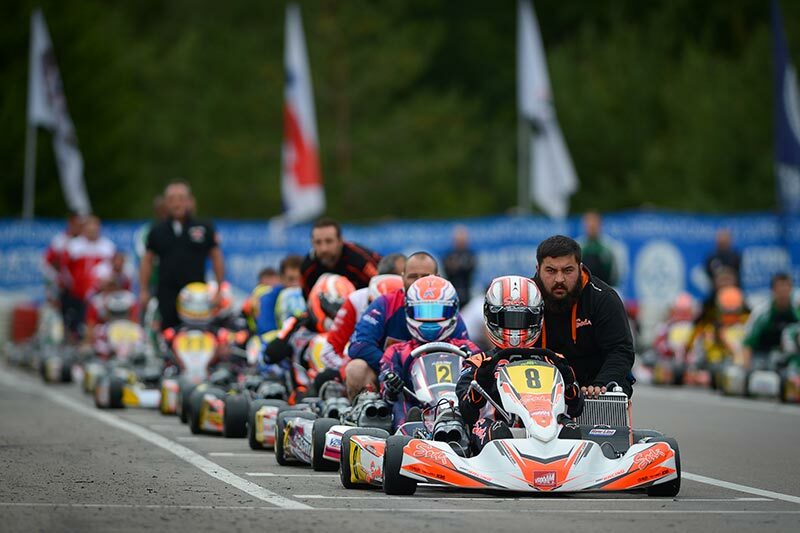 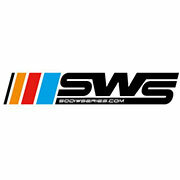 SODIKART & Alex Irlando are now KZ2 WORLD CHAMPION and KZ Vice WORLD CHAMPION with Anthony Abbasse ! 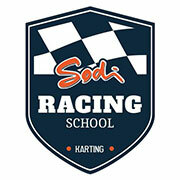 A memorable moment of happiness for all the SODIKART Members ! 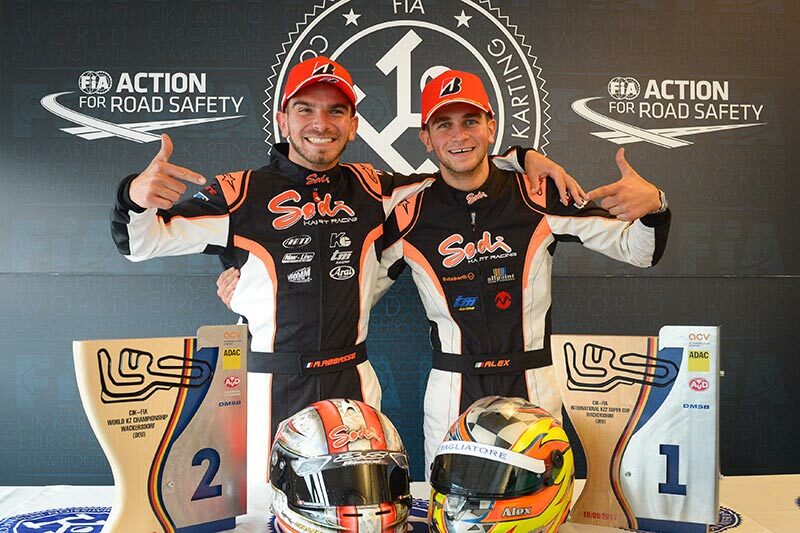 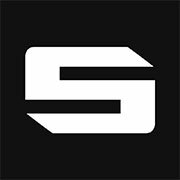 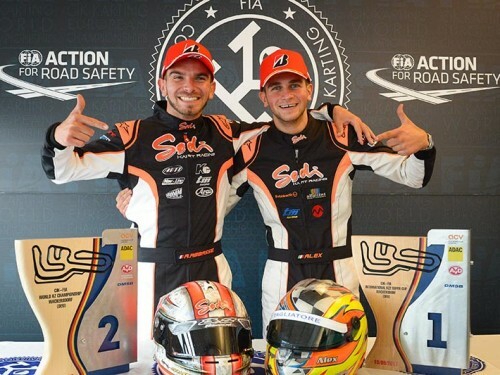 Bravo to Alex, Anthony and all the SODIKART staff and partners !